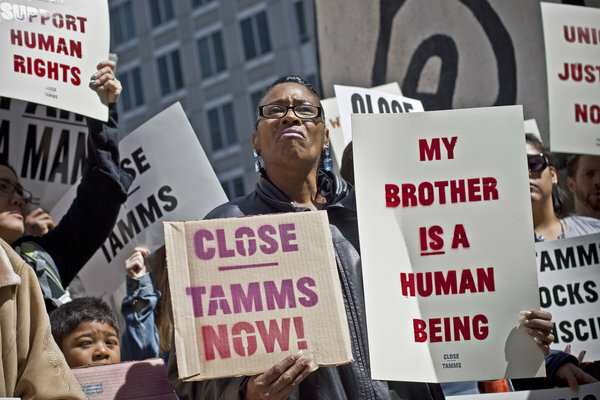 Tamms Year Ten is an all-volunteer grassroots coalition of artists, prisoners, men formerly incarcerated in Tamms, family members and other people of conscience. 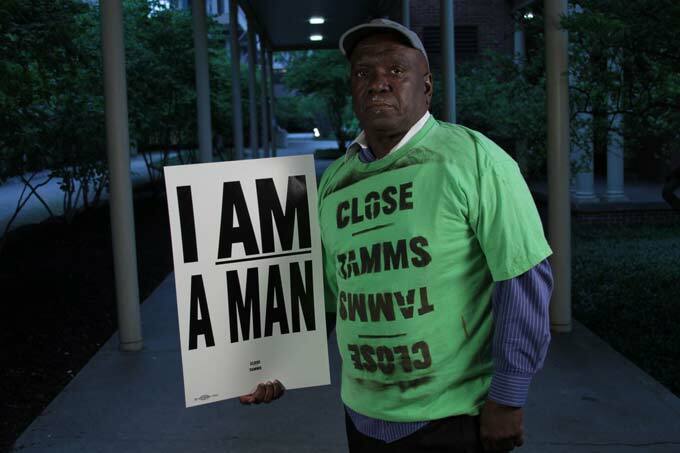 In 2008, at the ten-year anniversary of the opening of the Tamms supermax prison, the group launched a legislative campaign to call for its reform or closure. Men were originally supposed to be there for one year—but at that point 1/3 of them had been in solitary confinement the entire decade. TY10 held hearings, introduced legislation, worked with legislators, pulled in human rights monitors, and negotiated with the Department of Corrections. After a difficult battle with the guards union, Governor Quinn closed Tamms supermax prison in 2013. "Tamms supermax prison at the tip of southern Illinois was designed for one thing: sensory deprivation. Permanent solitary confinement. No phone calls. No contact visits. No communal activity. No yard, classroom, cafeteria or chapel. Men never leave the cell—except to exercise, alone, in a concrete pen or in a cage if they are mentally ill. Food is pushed through a slot in the cell door. In an international human rights framework, this type of isolation is considered torture."